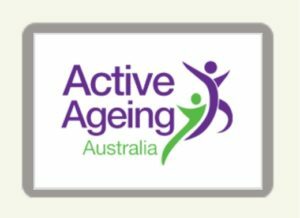 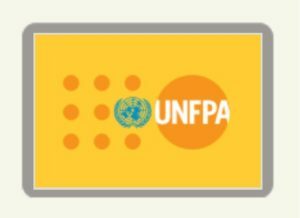 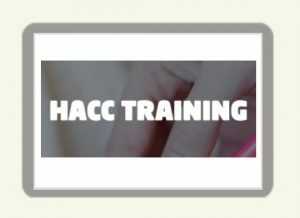 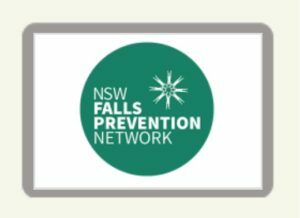 Active Ageing is a membership-based not for profit association committed to providing high quality training and project development to promote the role of physical activity, prevention of falls and improved quality of life in ageing further. 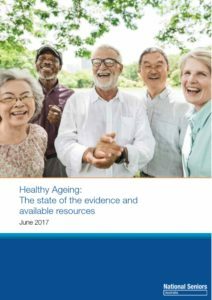 Ageing in the 21st Century - A celebration and a challenge. 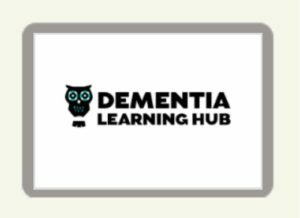 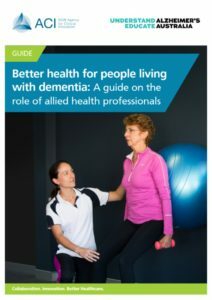 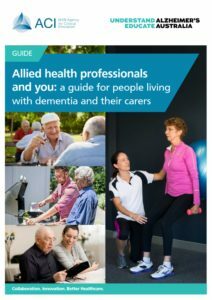 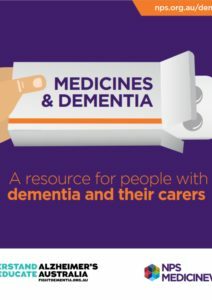 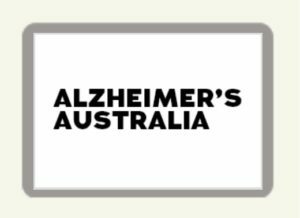 Medicines and Dementia: A resource for people with dementia and their carers. 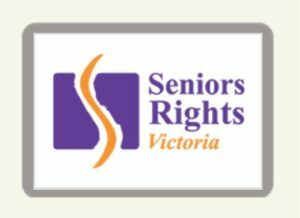 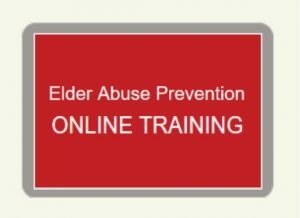 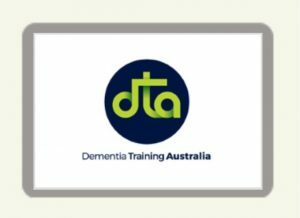 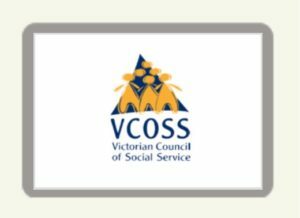 National LGBTI Aged Care Awareness Training. 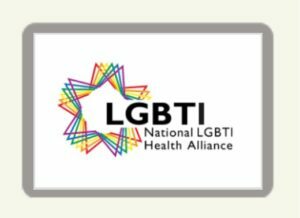 A convenient online module is available to give staff an introduction to the core principles of working in an inclusive way with older lesbian, gay, bisexual, trans, and intersex (LGBTI) people. 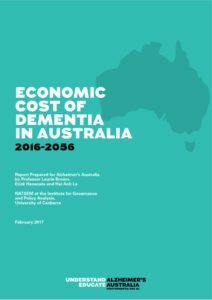 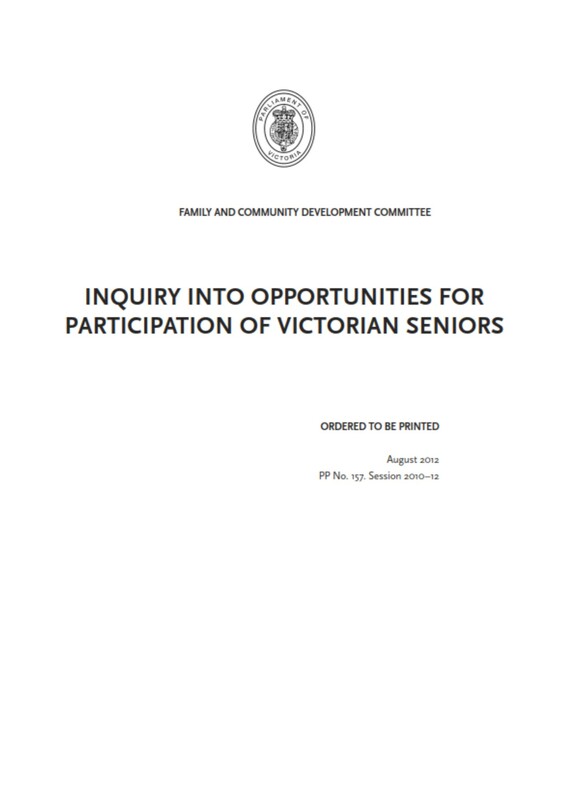 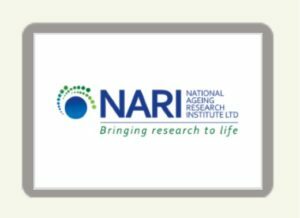 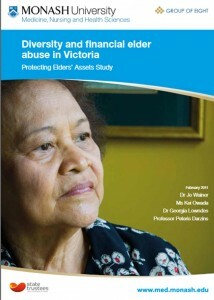 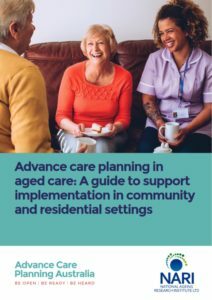 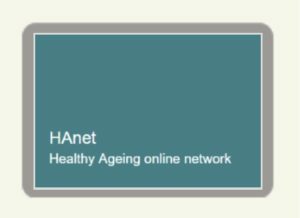 The National Ageing Research Institute periodical newsletter.